The Archdiocese of Boston Chapter accepts payments online for the Red Stocking Donations and Event Ticket Sales. Click here to access our online store. 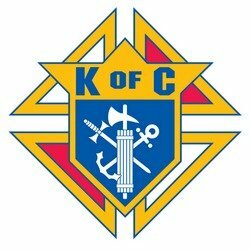 Membership in the Boston Chapter is open to any Council located within the Archdiocese of Boston. Each member Council is welcome and encouraged to attend the monthly meetings and participate in the business of the Chapter and as the need arises request funds for a worthy child or family related endeavor. The annual dues for each Council is $25.00. Each Council is entitled to be represented at the Chapter's meetings. Click here to pay your annual Council Dues.